Moving can be a stressful process especially, if you have found your new dream home but are struggling to sell your existing property. 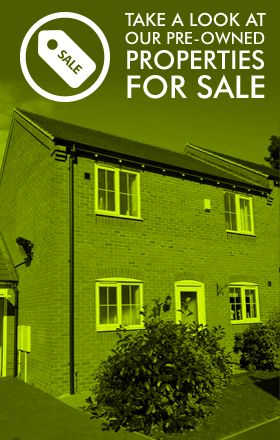 If you still have an existing property to sell then our popular Part Exchange scheme is perfect for you. Our easy and hassle-free scheme allows Rippon Homes to buy your existing home in exchange for one our excellent homes. Due to the sale not being guaranteed (subject to inspections) we expect you to exchange contracts on your purchase within six weeks. Should we achieve a sale on your current home before your new home is ready, you will be expected to move out straightaway, we will negotiate moving dates with the buyer.